The Crow Wing River. 24x24 Oil painting. 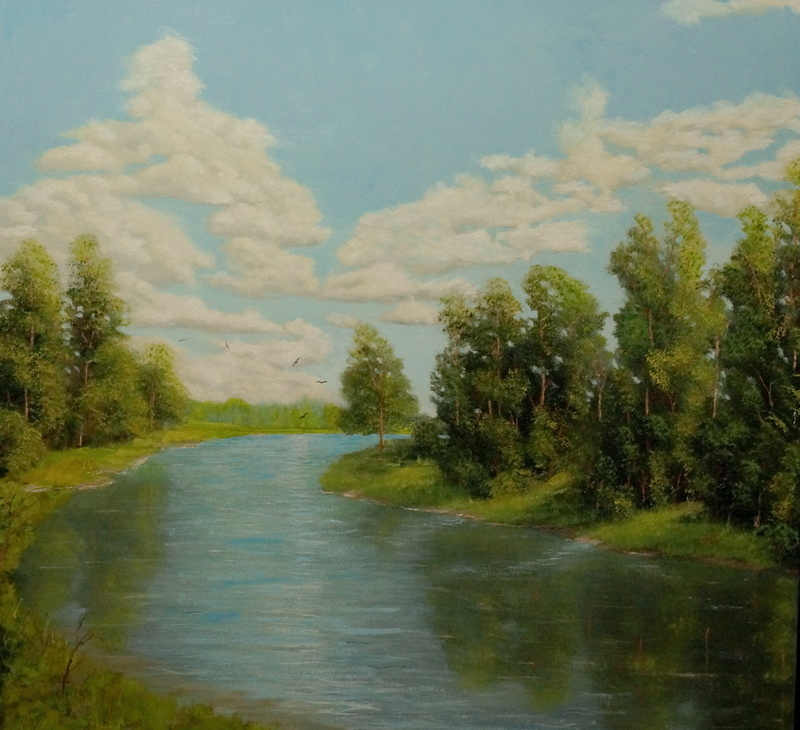 Traditional representational Landscape of the Crow Wing River in central Minnesota. 8" x 8.75"11" x 12"14" x 15.25"17" x 18.75"20.25" x 22.25"